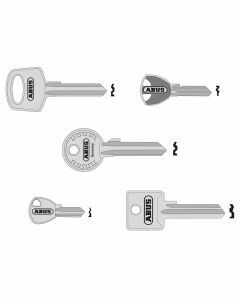 It is always important to keep a spare key safe. 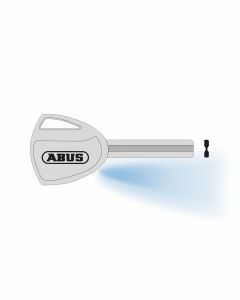 When purchasing a new lock of any description a note should be made of the key number. 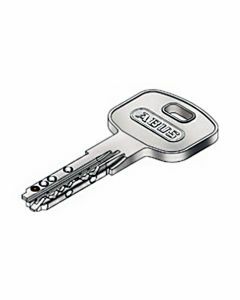 This is normally supplied either on the packaging, on the key itself or alternatively on the code card supplied when it was originally purchased. 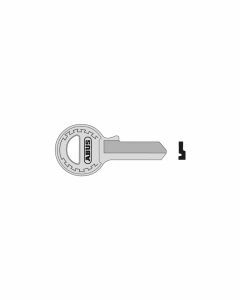 The key number will never be stamped on the lock itself as this would constitute a security breach. 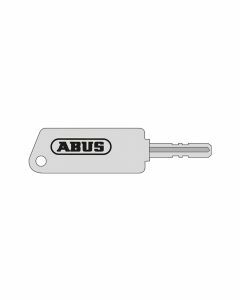 We can cut most Abus key numbers for all Abus padlocks normally within a couple of days. 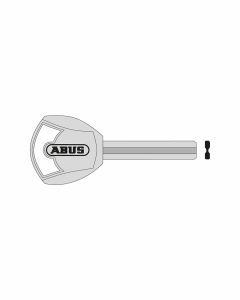 All Abus padlocks purchased from us come complete with two keys, we would recommend that additional keys are purchased when buying a new lock.